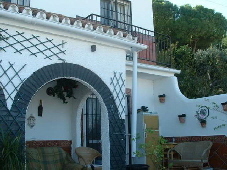 Impressive townhouse with massive earning potential consisting of ground floor, apartment and studio. 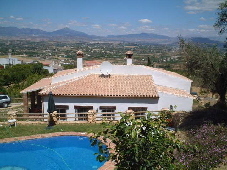 A very special finca situated in a desirable area of Alhaurín el Grande with stunning views of the valley from its elevated position. 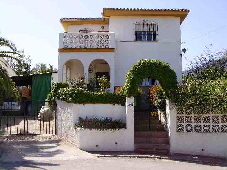 A good sized villa situated on a select small urbanisation near Lauro Golf and only twenty minutes to the coast and airport.